Mr. Cormell is a talented and effective attorney. You can rest assured that you are in the very best of hands when you have Shaffer Cormell as your attorney. Attorney Shaffer Cormell is a Top Rated DUI/DWI Criminal Defense Attoney in California. He has been representing individuals charged with criminal offenses for over 28 years. 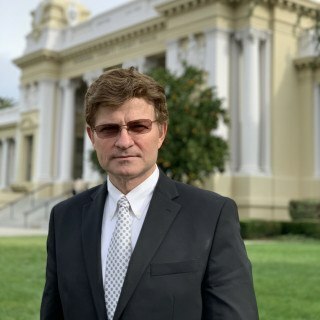 You can check out this “Top Rated” California Criminal Defense Lawyer’s reviews at www.avvo.com, Yelp and Google. When you are looking for the Best Criminal Defense Attorney Contact the Law Offices of Shaffer Cormell.